From now on, a cat named Ambassador will live in the premises of the Ministry of Foreign Affairs of Ukraine in Kyiv, according to Director of MFA Ukraine Political Department Oleksii Makeiev. "I have just appointed a new ambassador and he is already at his post. Meet Ambassador. He will represent Ukrainian-cat interests in the international arena, protect us against Russian rats and promote Ukrainian milk to the world markets. And that's free of charge!" Makeiev wrote on Twitter. 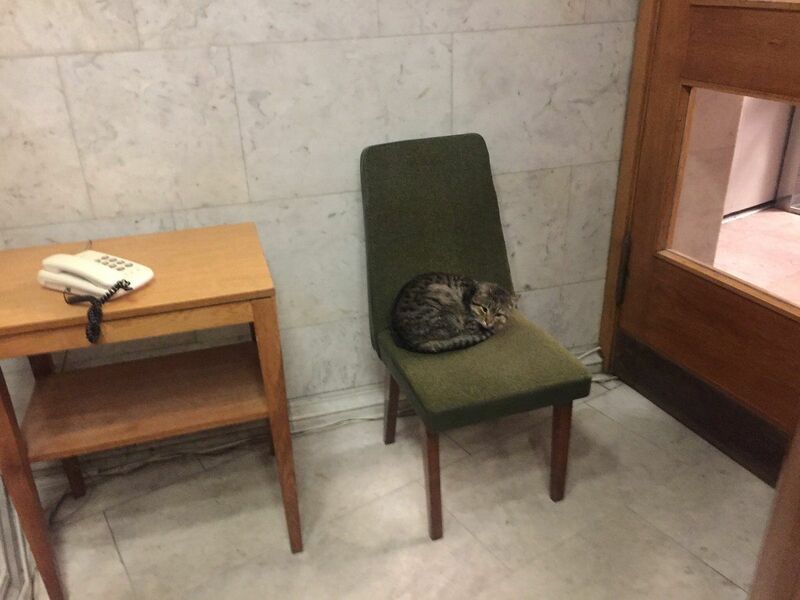 As is known, this is not the first case that a cat is part of the country's foreign office. The new employee of the UK Foreign Office became Palmerston, the cat living at the Foreign Ministry's HQ in London, hunting mice. Read alsoAnimal activists furious at tattooing Sphynx cat's chest in Ukraine's Chernihiv – mediaAlso, cat Larry lives at the residence of British prime ministers on Downing Street.